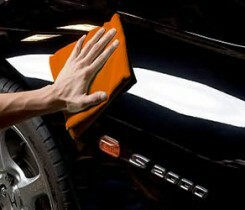 Offering interior and exterior services to meet your car washing and detailing needs. Packages and services priced right. 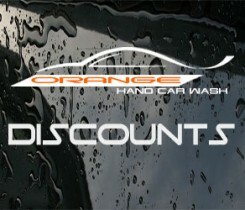 Promotions offered daily. 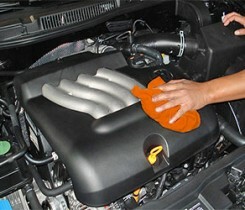 Rest assured, that you will be 100% satisfied with all services performed on your vehicle. Two window tint installation on a Toyota Tundra. Lifetime Warranty on all tint installations. 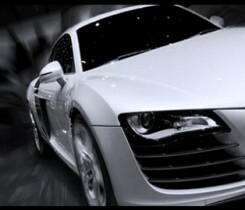 All film is hand cut by our professional team. Contact us or stop by to receive more information about our window tinting services.